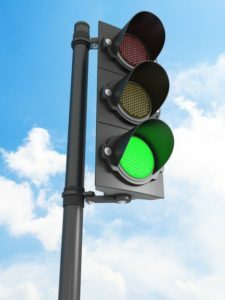 GREEN LIGHT for the 3rd Annual TEDx Wilmington Women’s Conference! Some people were asking where Wilmington is. Wilmington is in the state of Delaware, about 40-50km south west of Philadelphia. This means, it will be a long day of travel to get to the event, which gives me plenty of time to rehearse my talk in my mind. All this is so exciting and nerve wrecking at the same time. My hope and goal for this event are that my idea worth spreading will touch many people’s lives, provide support for the ailing Earth and truly make a difference for years to come.